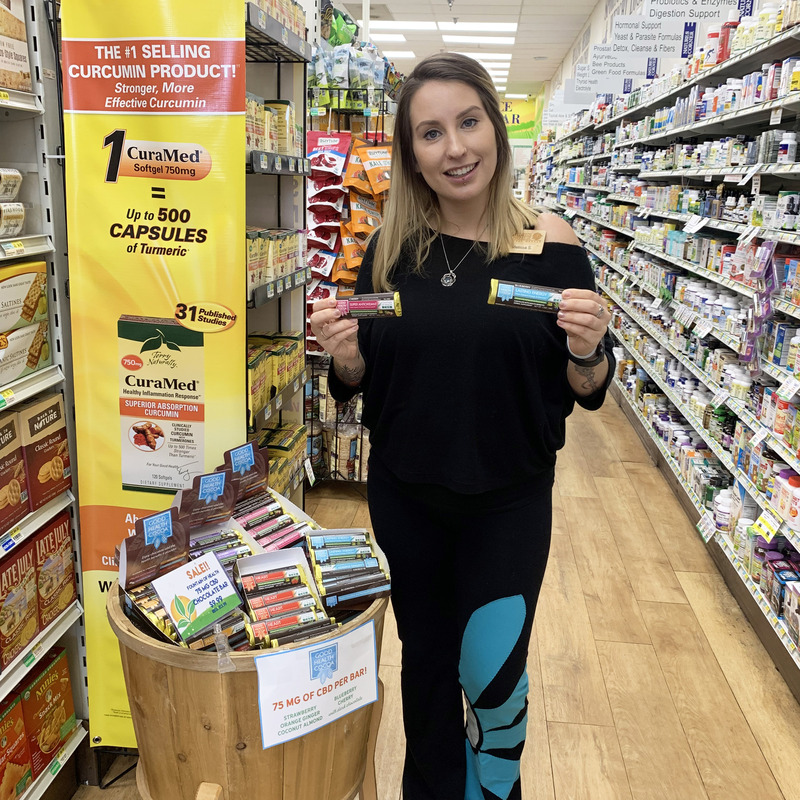 Melissa’s Staff Pick this week is our NEW selection of Good Health Cocoa CBD Chocolate Bars. Each bar contains 75 mg of Fountain of Health CBD. They’re also made up of 72% dark chocolate and other natural ingredients that give them unique health benefits, like improved digestion, heart health, antioxidants and more! LAST DAY To Vote For Us!! Today is the LAST DAY to vote for Monmouth Health & Life Magazine’s Best of Monmouth 2019 Readers’ Choice Awards! Vote for Nature’s Corner Natural Market under the Health Food Store and Juice Bar categories! Simply click the category, select Nature’s Corner and submit. Posted in News	| Comments Off on LAST DAY To Vote For Us!! 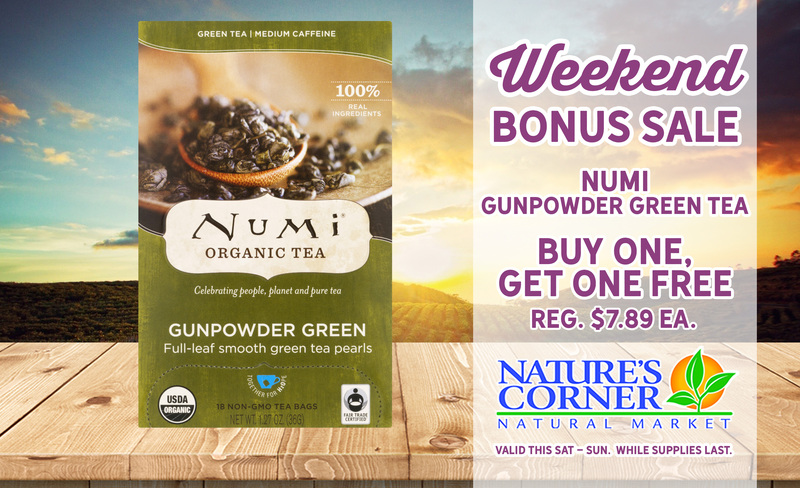 This weekend, Saturday, April 13th – Sunday, April 14th, Numi Organic Gunpowder Green Tea will be Buy One, Get One FREE here at The Corner! Within hours of being plucked, this whole leaf organic green tea is gently steamed and then rolled into small tight pearls. When steeped, the leaves unfurl, releasing a well-rounded, full-bodied flavor. Posted in News	| Comments Off on Weekend Bonus Sale!! Only A Few Days Left to VOTE For Us! 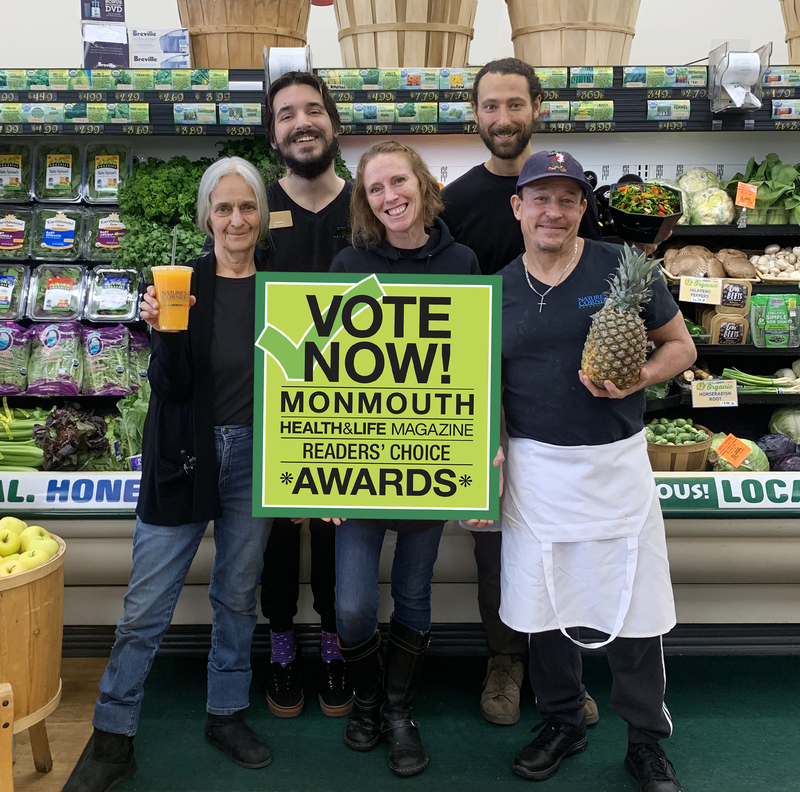 There are only a few days left to vote for Monmouth Health & Life Magazine’s Best of Monmouth 2019 Readers’ Choice Awards! Vote for Nature’s Corner Natural Market under the Health Food Store and Juice Bar categories! Simply click the category, select Nature’s Corner and submit. Voting ends this Monday, April 15th! Posted in News	| Comments Off on Only A Few Days Left to VOTE For Us! Nicole’s Staff Pick this week is her go-to product in the store when she’s craving something sweet: SO Delicious Coco Whip! This dairy-free whipped topping is delicious on ice cream, fruit, pies and pretty much any dessert you can imagine. It also can be used in a ton of different recipes that call for traditional whipped topping.